Extended warranty coverage You can finally say no the hard sell when buying appliances or electronic equipment, because if you've used your charge card you may have extended warranty coverage already. Price protection There's nothing more aggravating than making a major purchase and finding out too late someone else had the same thing for a less. If you have charged it, your credit card company may refund you the difference with evidence such as the original receipt, the credit card statement and the ad with the lower price displayed. Typically you would have to do this within 30-60 days and there may be a cap per item and per year. Return guarantees You may have purchased an item and decide later it's not really what you were looking for. It might be past the store's return date policy, or maybe you've lost the receipt. 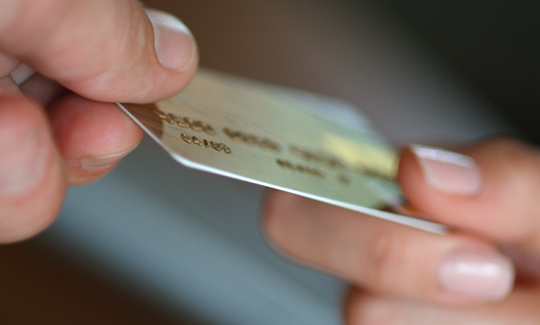 Check with your credit card company – they may take the item back themselves with proof of purchase. Travel perks In addition to rewards programs your credit card company may also provide trip cancellation coverage and a variety of travel assistance such as translator services. These perks can save you a lot of money, but you have to know they are an option. Take the time to study your credit card company carefully to get the most of what they provide.